Falling object accidents are common at construction sites in New York and New Jersey. If a falling object has hurt you or someone you love, the New Jersey construction accident lawyers at the Ginarte law firm can help. Our attorneys have over 150 years of combined experience. We know what it takes to get you all of the money you deserve. Talk to our NY and NJ falling object injury lawyers today. Call 1-888-GINARTE now for a free consultation. Or you can fill out our online contact form. 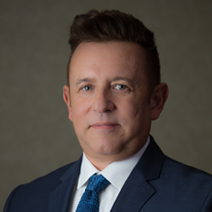 Ginarte O’Dwyer Gonzalez Gallardo & Winograd, LLP, is one of the largest law firms handling construction accident claims in the New York and New Jersey metro area. New York and New Jersey personal injury lawsuits have strict deadlines. It’s important that you contact us immediately for a free consultation. We receive compensation only if your case is won. A New York falling object accident can happen wherever people are working on different levels. Failure to follow safety rules can cause objects to fall from above. Heavy things like tools and equipment can cause serious harm. But even small items can be dangerous. A nail or a screw falling from high up can cause a bad injury. Workers should have hardhats and goggles to protect them from falling objects. Nets and safety lines might also be needed. If your workplace wasn’t safe you could be entitled to damages for your New York / New Jersey falling object injury. Injuries caused by falling or flying objects are some of the most common on construction sites. Nearly 39 out of every 10,000 full-time workers in construction were hurt by a moving object in 2010. That’s according to the Bureau of Labor Statistics. Anyone at a New York or New Jersey construction site is at risk from falling objects. Those most at risk include people who work under ladders, scaffolds, cranes or open ceilings. Accidents where a person was struck by an object cost a total of $4.64 billion in 2009. That’s according to the 2011 Liberty Mutual Workplace Safety Index. The study found that accidents with moving objects were among the top 10 causes of disabling workplace injuries. Depending on how bad your injuries are, you could face big bills and years of lost pay. Medical and rehab bills alone can reach seven figures or more. You need help from the Ginarte law firm to recover the money you deserve. New York law strongly protects people hurt on construction sites. The NY Labor Law and the NY Industrial Code require safe jobsites. You might be able to collect money from several sources. Liable parties could include the property owner, subcontractors or general contractors and other people responsible for providing a safe workplace. This type of “third-party” claim could let you recover the full value of your damages, including pain and suffering, lost wages, your spouse’s loss of companionship, and more. You are also likely entitled to workers’ comp benefits or Social Security Disability. But those programs almost never pay for all of your losses. That’s why you need to talk to a New York construction site accident lawyer at the Ginarte firm. New Jersey doesn’t have specific statutes that make third parties liable for construction site accidents. But that doesn’t mean you can’t collect for your damages. In New Jersey, construction injury claimants must show that someone did something wrong to cause your injury. The third party could be a property owner, developer or subcontractor, for example. Often breaking an OSHA rule will be grounds for a New Jersey construction accident claim. Our attorneys have lots of experience with these claims. We work with experts and investigators to determine the cause and origin of the falling object. Get Help From Our NJ Falling Object Injury Lawyers Now! Let us put our 150 years of combined experience to work for you. Our focus is to help you get all the money you deserve for your construction injuries. We have successfully represented hurt people and can help you, too. Let us get started working for you. Just call 1-888-GINARTE now. You can also fill out our online contact form. Our NY and NJ construction accident lawyers offer a free consultation. We collect fees only if you win your case. 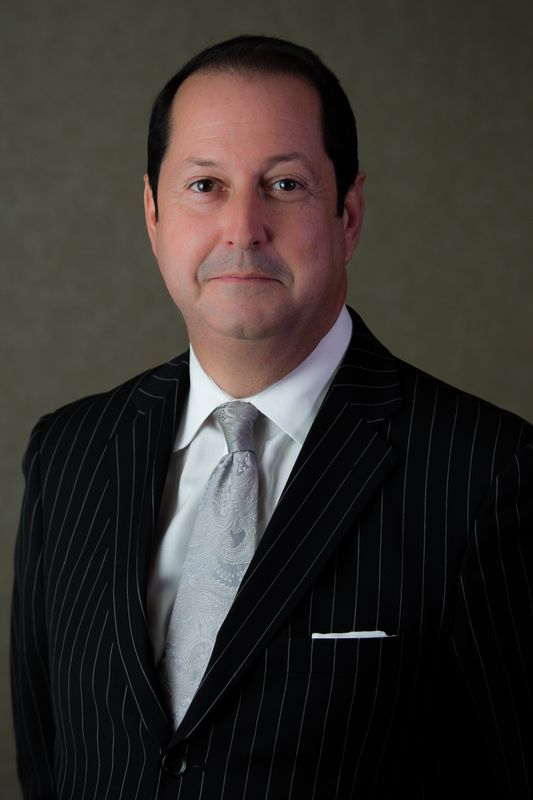 Ginarte O’Dwyer Gonzalez Gallardo & Winograd, LLP, represents falling object accident victims throughout the New York and New Jersey metro area. We have seven convenient offices to serve you: Newark, New York City, Union City, Elizabeth, Clifton and Perth Amboy.